We all have known that in CRM 2013 we can filter the lookup field using easier method compared to CRM 2011, that is using addCustomFilter() combined with addPreSearch() function. Call the onLoad function during form onLoad event. That code is looks good and it will work, yes, it will. And if you notice, this is a very simple way, compared to the old code, using addCustomView(), which you need to build your own custom view and don’t forget to build layoutXML as well. However, there is a limitation, not only that is because those functions can only work for lookup field in the Refreshed UI Entity Form (it means cannot work for Price List Item, Quote Product, etc. ), but this filter, if you notice, it can only work to filter using the attribute that is a part of that entity. So, it cannot be used to filter an entity based on the field from another entity. The above example is to filter contact by email address (email address is one of the contact attribute), what if we are going to filter an entity record based on another related entity, for example in the Lead form, it has Existing Contact lookup field, then the users want to filter to show only Contact based on the Account Number or based on the Website/Email Address of Account or based on the Account Name that compared to the obtained Company Name in Lead form . If you notice, the filter that is supported is currently just using the node that is started from <filter>.. However, from that XML we get (see the example below), if we are using another related entity as the filter, it is using <linked-entity>, which is not allowed in the addCustomFilter() method. *The XML to get Contact based on Account’s email address. We cannot use these lines as variable filter. 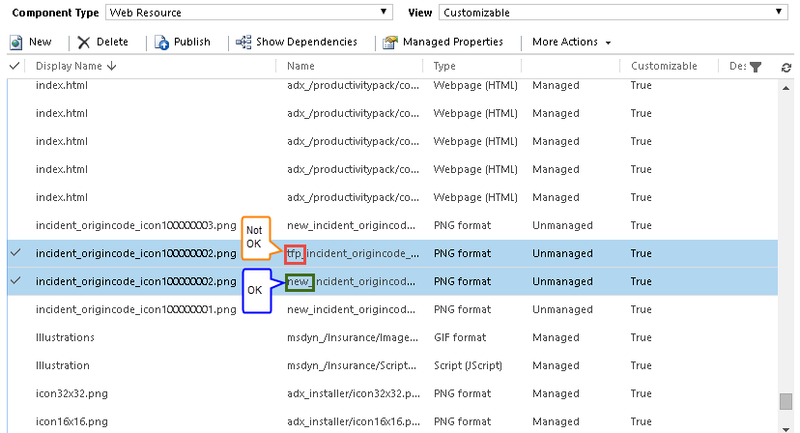 As we know that the only way is still using the old-fashioned CRM 2011 Code, that is using addCustomView() with many parameters that you might not want to build anymore. So, we should build our own fetchXML + layoutXML as well, in fact you have built your own view and you just need to filter it. You can use OData Query to find the Account Id. The best part that you should do is by getting the AccountId and I believe the OData Query is will be your best friend. You might choose whether you want to use addCustomView() with those many required parameters or addCustomFilter() with that limitation and have to find the ID, but with no need to pass many parameters as the addCustomView() required. *Using the addCustomFilter() has advantage it will not break the column order and position you defined in the Customization, because you are just changing the criteria to filter, not creating a new custom view, so that you will not find any issue like I found and posted here.